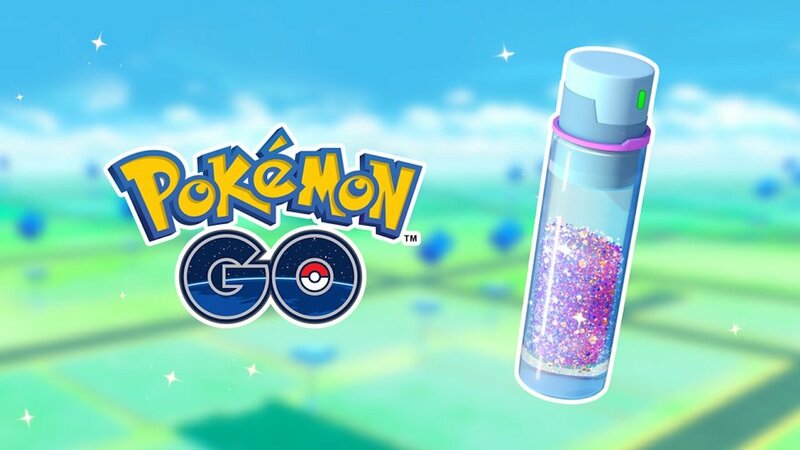 Niantic has announced that a Pokémon GO Stardust Blast event has now started in the location-based game, but, just like a shooting star, it won’t be live for long. The event will end at 1pm PST on Tuesday 13th November, and, until then, you can receive double Hatch and Catch Stardust bonuses. The developer hopes that this will help you to power up and trade Pokémon, so, stay safe, and make the most of it while it is running.